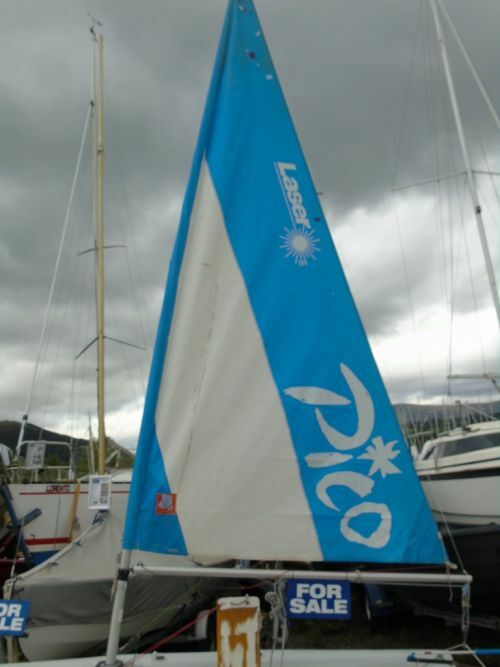 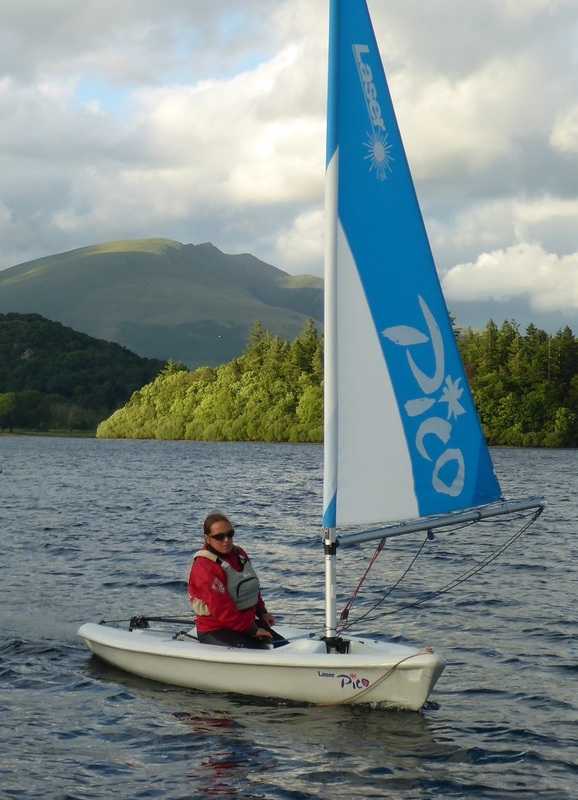 The Laser Pico Boat is a small family boat. 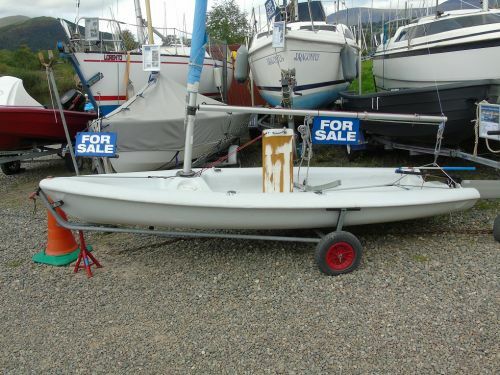 It is a fun, durable, confidence-inspiring, rotomolded boat that can be sailed by everyone. 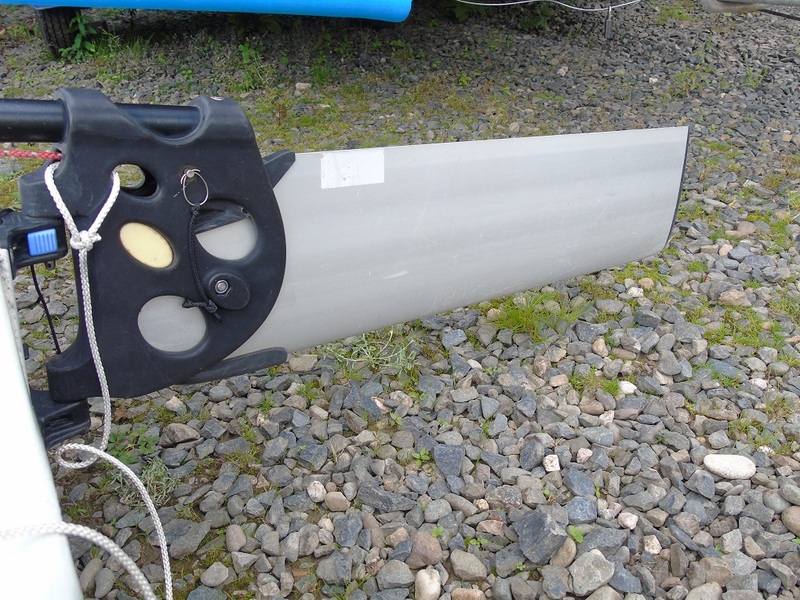 It’s ideal for entry-level sailors and is equipped with a removable jib and reefing main sail for easy rigging.